This big ball of love is Gizmo and he is looking for his forever home. 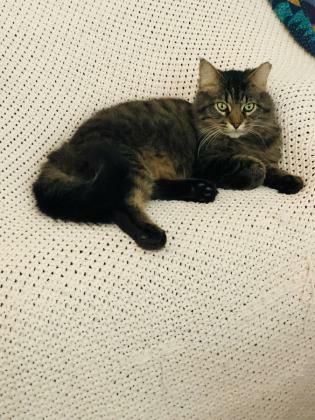 Gizmo is a great addition to any home! He has lived with other cats and dogs! 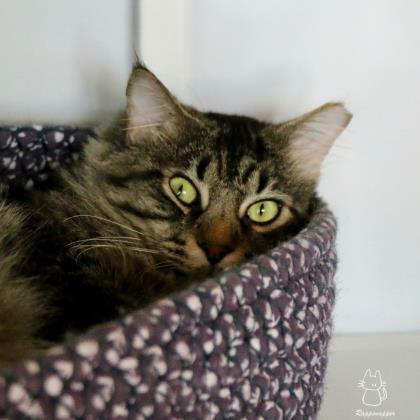 Gizmo would do best in home with older children so he can focus on lounging on his favorite cat tree. Gizmo is searching for a family to provide all the attention and affection he could ever ask for. Make Gizmo a forever part of your home today at Operation Kindness.